JLA - Justice League of America. The Justice League at its satellite years. 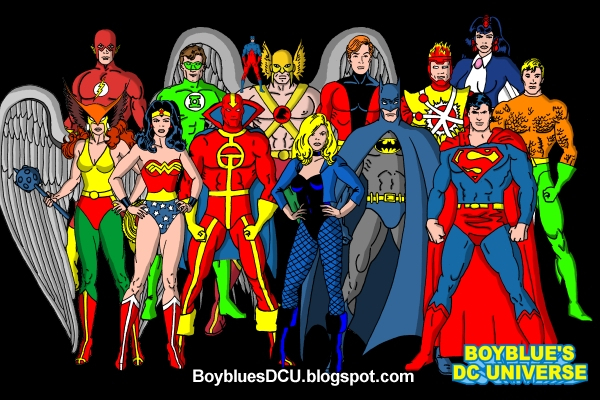 Wallpaper and background images in the दी सी कॉमिक्स club tagged: dc comics batman superman wonder woman jla justice league of america 80s hawkman. This दी सी कॉमिक्स fan art contains मोबाइल फोनों के लिए, हास्य पुस्तक, मंगा, कार्टून, एनीमे, कॉमिक बुक, and manga.